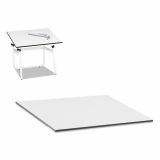 Safco Drafting Table Top, Rectangular, 48w x 36d, White - Tabletop is designed for use with Safco PlanMaster Drafting Base as well as Horizon and Vista Drawing Bases. 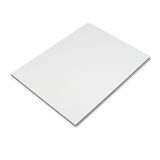 Offers durable 3/4" melamine construction with a white finish. 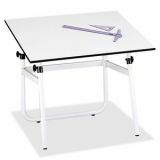 PlanMaster Drafting Table Base provides the height and board angle adjustment of a traditional four-post table at a fraction of the cost. 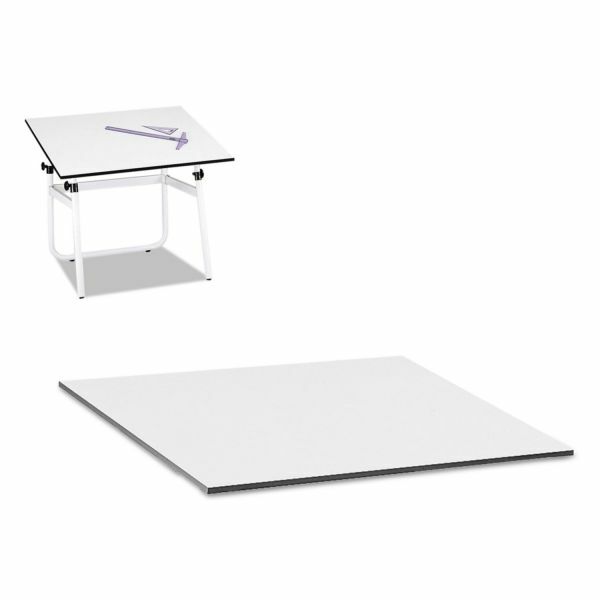 Base height adjusts with a convenient spring-assisted mechanism. The top angle adjusts up to 50 degrees. 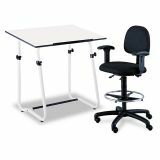 Features a heavy-duty black steel base. Tabletop and base are sold separately.